Captain Lace Allenius knows fishing. Her years of experience combined with her love of the outdoors, specifically the ocean, alongside her passion for life and style provides her a unique perspective in the fishing community. Lace is recognized as an accomplished fishing adventure journalist and host by some of the most prominent names in the industry. Are you ready for the adventure of your life yet? Well then get ready to meet Captain Lace Allenius. Captain Lace Allenius - "Trapped In The Big City Life"
Charter adventures available in Florida, The Caribbean, New York, Mexico, Panama, Costa Rica, and throughout the world. 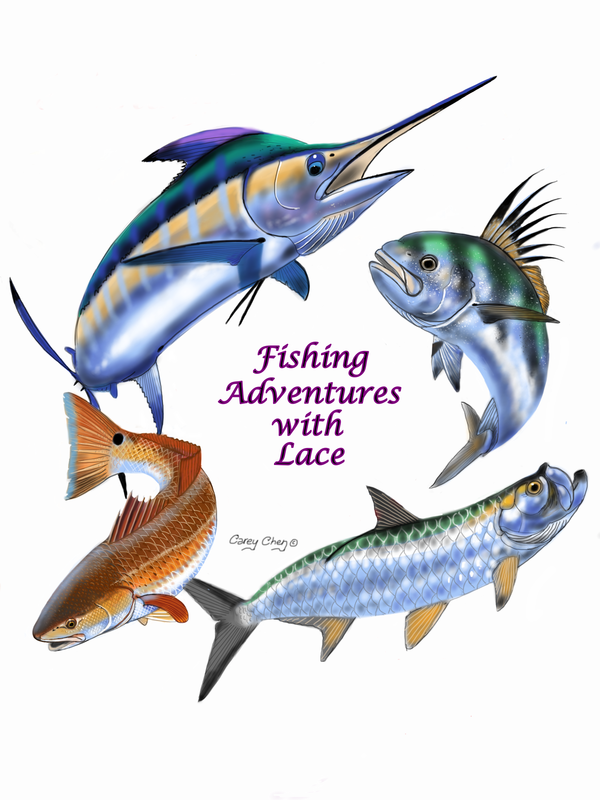 Lace is also available for appearances at outdoor and fishing events and tournaments throughout the world.